I have had many phone calls and letters following the event from our guests stating they have never been to such an event where they were part of a worldwide auction bid. Everyone felt involved both on the floor and overseas. 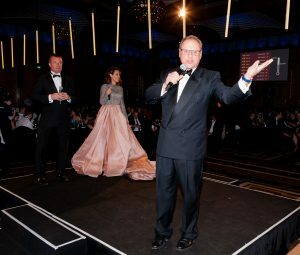 Your skills as our auctioneer are unmatched and the financial success of the auction was largely due to your efforts. 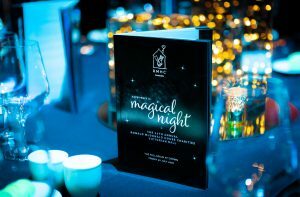 On Friday 20 July 2018, Ronald McDonald House Charities (RMHC) Victoria held its annual charity ball, raising over $500,000 to support the work of RMHC, providing a home-away-from-home for families with a serious ill child.